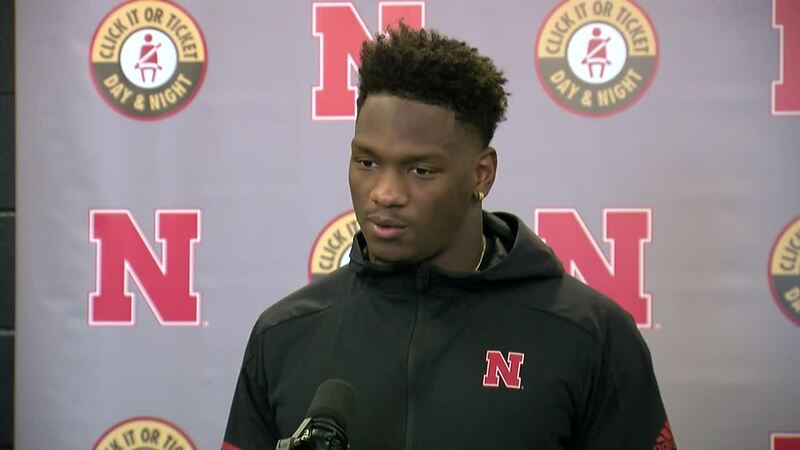 Nebraska head coach Scott Frost and players spoke at the podium following Nebraska's dominant 45-9 win over Bethune Cookman Saturday afternoon. Frost said he knew how important it was for the starters to put the game away early so that they could get some rest. 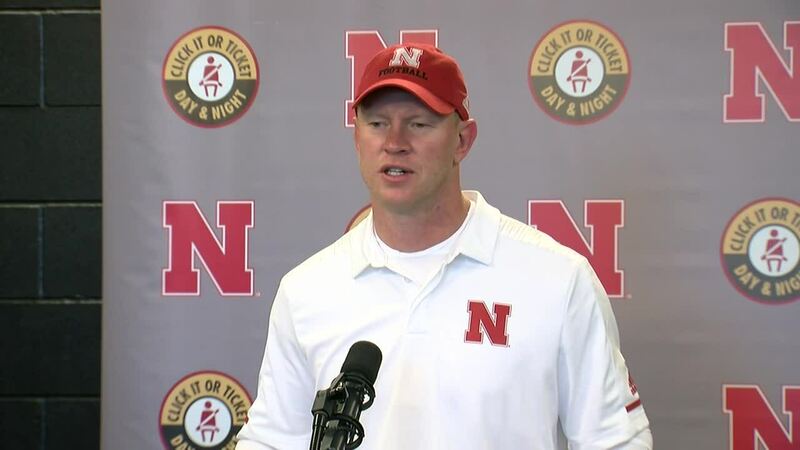 "Twelve weeks in a row is a long time, 13 weeks of practice in a row is a long time without any break," Frost said. "It isn't just the physical, it's the grind of it. It takes a toll on you emotionally especially this season, what these guys have been through. So we needed a break." In the second half, plenty of the Huskers second and third units saw the field. 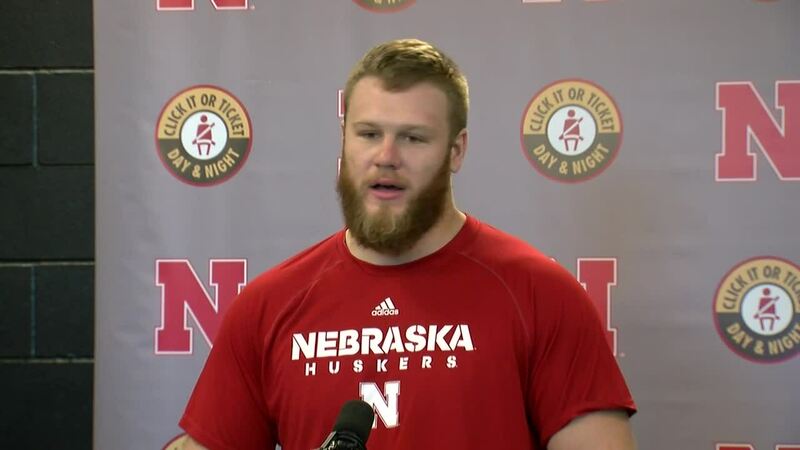 Many of those players are Nebraska-natives. Frost said seeing those kids out there playing for Nebraska is special to him. "Those are the type of kids that I played with," Frost said. "The type of guys that make up the fabric of this program. We want more of them, we want more of them contributing. But any time one of those kids is out there it's a little extra special to me." 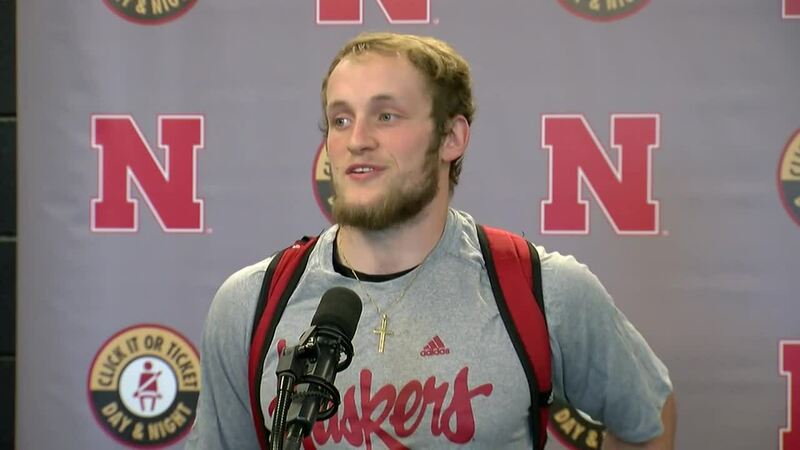 Frost said he thought there were some things that Nebraska-native and backup quarterback Noah Vedral could have done better, as he completed just two of his 9 passes with an interception. However, Vedral got in the endzone for the first time as a Husker. "It was good to see him get in the end zone," Frost said. "I know growing up around here when I was little it was all I could think about was scoring as a Husker. It's been kind of a weird path for him to get there but it was great to see him dive into the end zone at Memorial Stadium." 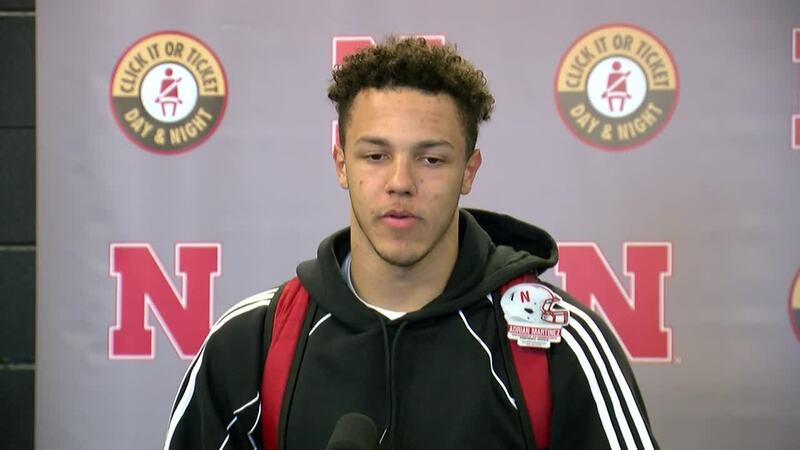 To hear more from Nebraska's head coach and players, watch the videos above.